سٹار, ستارہ Trek DS9. . HD Wallpaper and background images in the سٹار, ستارہ Trek: Deep Space Nine club tagged: deep space nine ds9 star trek defiant war dax. 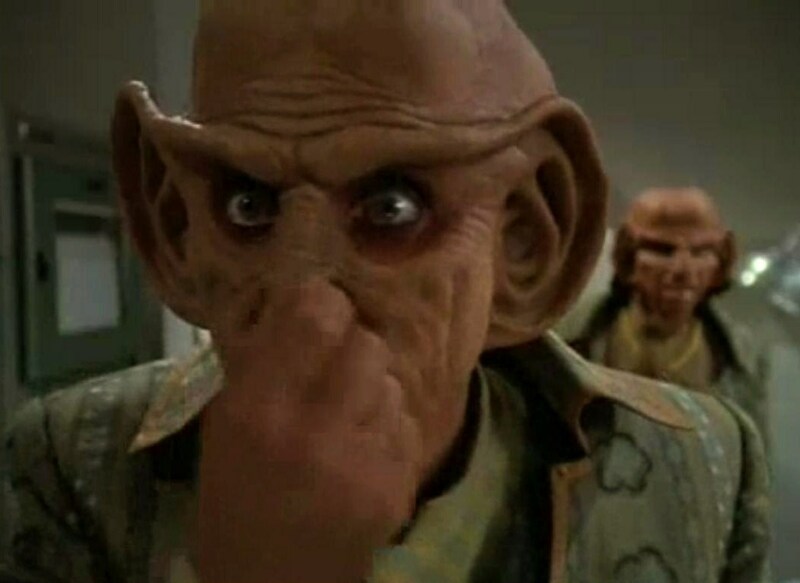 This سٹار, ستارہ Trek: Deep Space Nine photo contains گرین beret, خصوصی افواج, اشرافیہ سپاہی, گرین باریٹ, سپیشل فورسز, ایلیٹ سپاہی, رائفل مین, and رائفل. There might also be وردی, فتاگیس, جنگ کا جوڑا, جنگ لباس, and triceratops.